We have been trying to install these leaked builds on our Note 5 Pro, however, didn’t succeed, thanks to Xiaomi’s cumbersome unlocking process. But we have actually used a Redmi Note 5 Pro with Android 8.1 Oreo installed for a brief period and we spotted some changes right away. Firstly, the noticeable thing upfront is the gesture-based control. The Oreo update brings the gesture-based controls to the Note 5 Pro, which was recently added to the Redmi Note 5 and Redmi 5 smartphones with the MIUI 9.5 update. Next up, the dual 4G support. Yes, the Oreo update will bring the dual 4G and dual VoLTE support, but we were not able to test the latter, but the dual 4G worked like a charm during our testing. 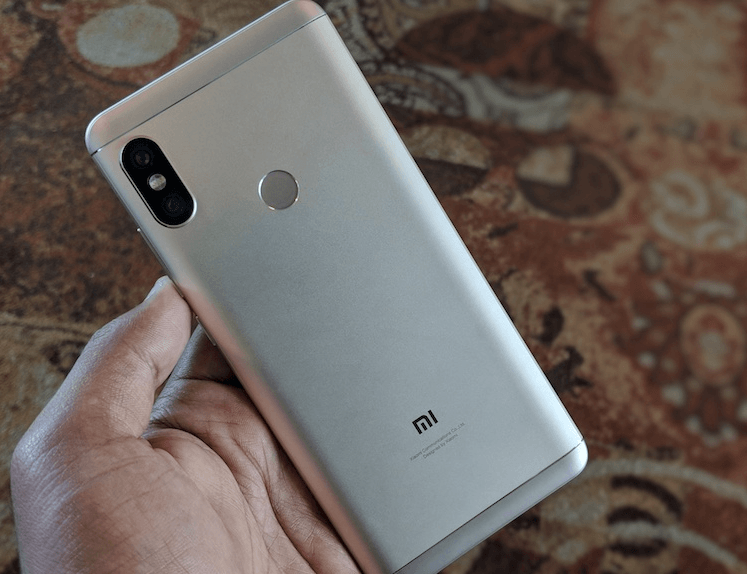 Xiaomi Redmi Note 3 Received MIUI Update With March 2018 Security Patch. Just see the improvements after downloading! !!!! Already received MIUI 9.5.6 on my Redmi 5A handset but still not getting Oreo. Yeah I also got.. But waiting for Oreo..